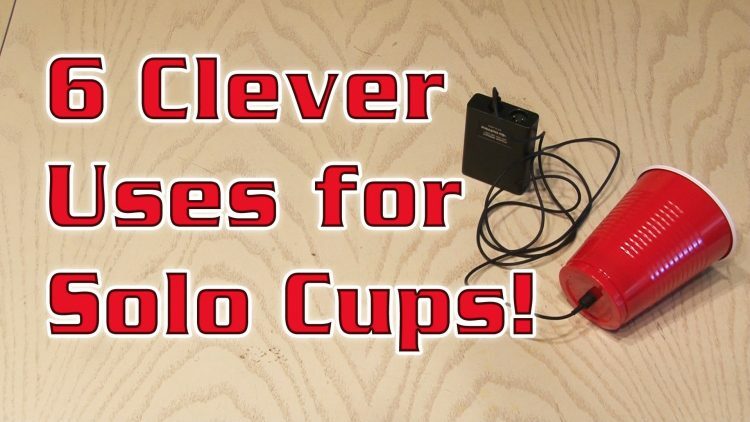 6 Clever Uses For Solo Cups! Here are 6 fun uses for the plastic drink cup! Have fun!